Rest Day 9/30: Go see a regatta! – Share which one you plan to see! 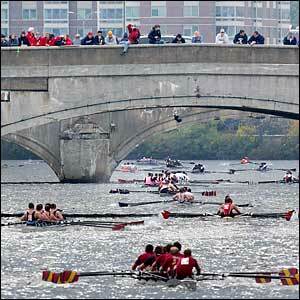 October is full of awesome regattas all over the country. Checkout this site to find one near you! Pick one, go check it out, and report back with what you saw/experienced! This entry was posted in Our Mission and tagged healthy-living, inspiration, new sport, rowing, sports, water by Renegade Rowing. Bookmark the permalink.